Back on market and short sale was very close to being complete. 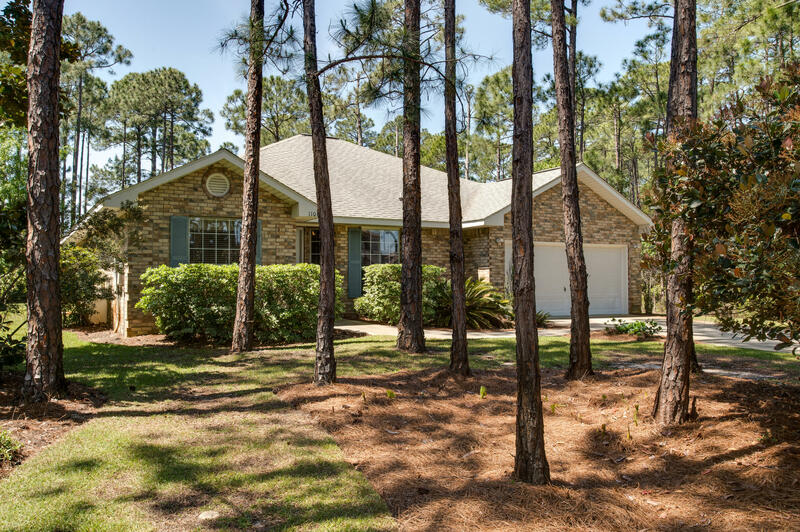 This impeccably maintained 4 bedroom, 2 bath home is located in the most desirable section of Driftwood Estates, directly across from the bay. The almost half acre lot offers privacy and provides a great play area for children and pets with plenty of space for a pool. The open kitchen features stainless steel appliances, The living room with its cathedral ceilings and electric fireplace provide the perfect atmosphere to relax. The home features beautiful laminate wood floors throughout and a garden tub/separate shower in master suite. The heating and air conditioning unit and appliances were replaced two years ago. Please note... pictures were taken when the home was furnished.